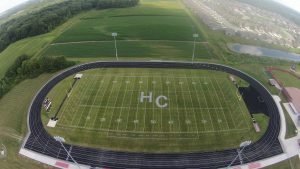 Hanover Central football will open their season this Friday, August 10th with a scrimmage against North Newton High School at North Newton. 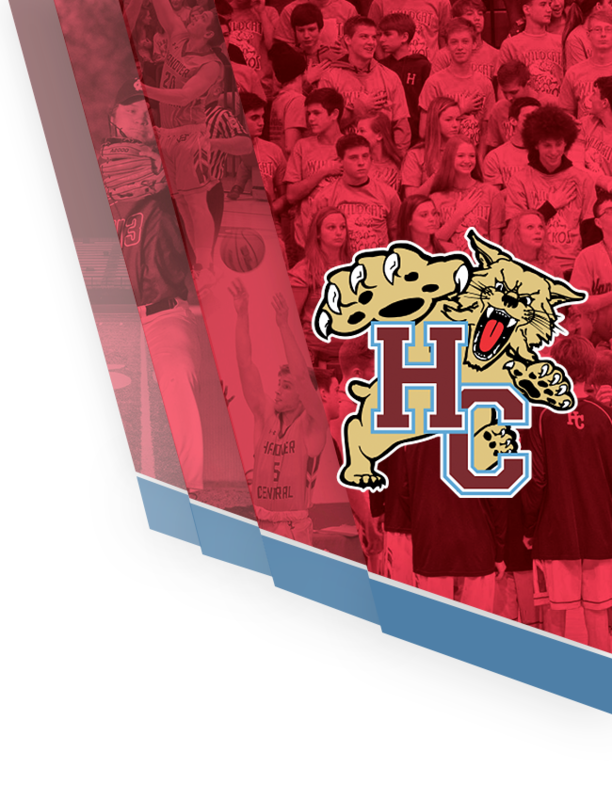 The game will begin at 6:00 and tickets will sell for $5.00 each. The concession stand will be open. 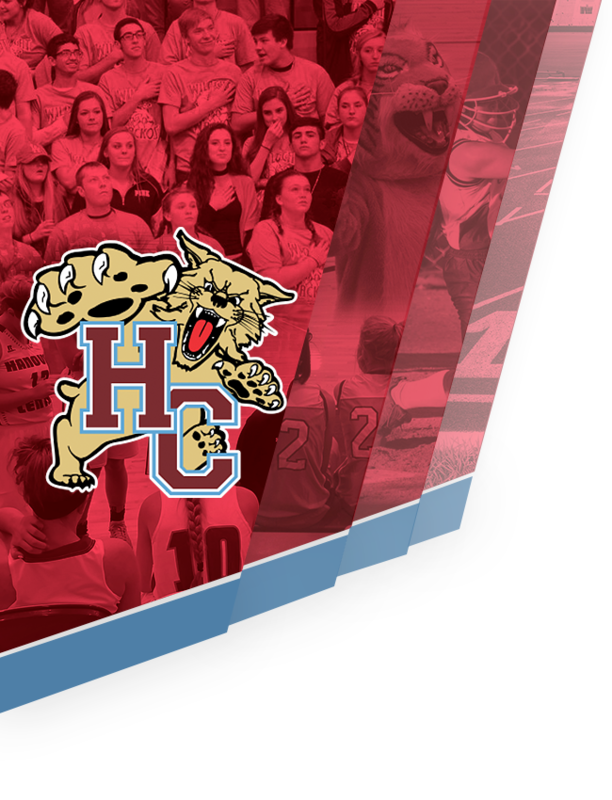 Come on out and support your Hanover Wildcats!